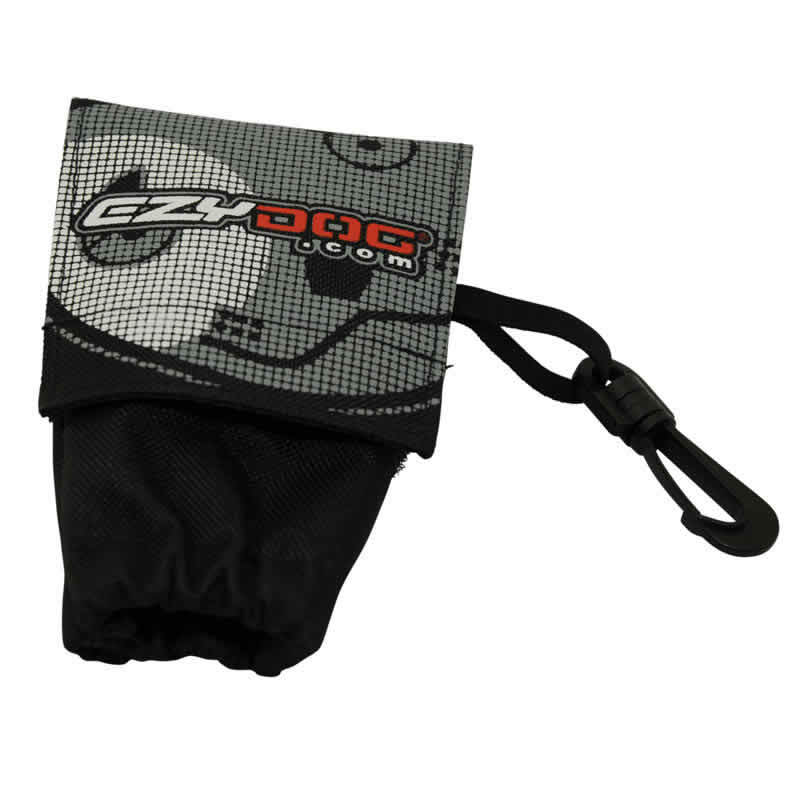 The Doo Bag conveniently attaches to any EzyDog leash for quick access to any type of bag you can fit in it. You will never be caught without a pick up bag for your pooch. Don't make him hang his head in shame, pick up after him! Velcro's to your lead, or clip to your belt loop. Read 3 customer reviews of EzyDog Doo Bag. The average customer rating is 5. Good quality materials, and lead attachment options. Easy to get bags in an out and looks good when we're pounding the pavements. 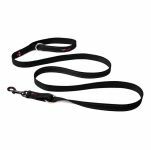 Holds heaps of bags and the velcro clips make it easy to attach to any size lead.